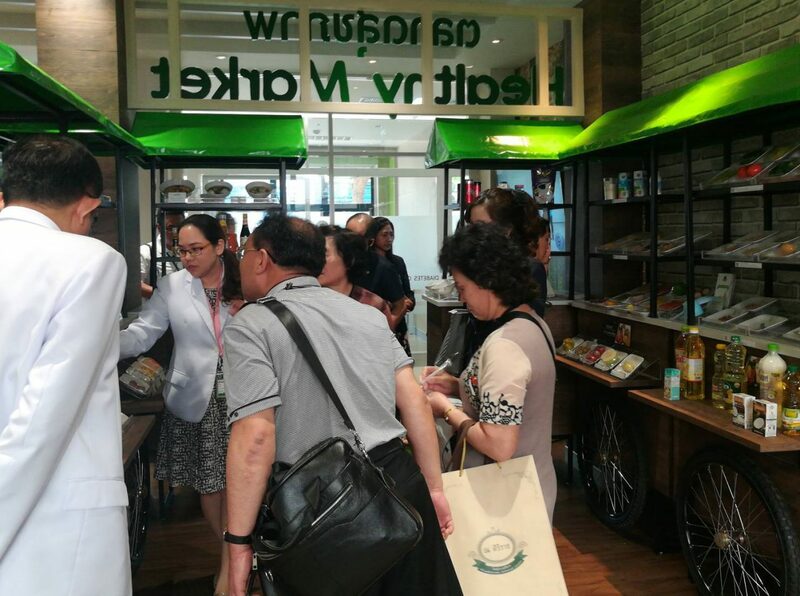 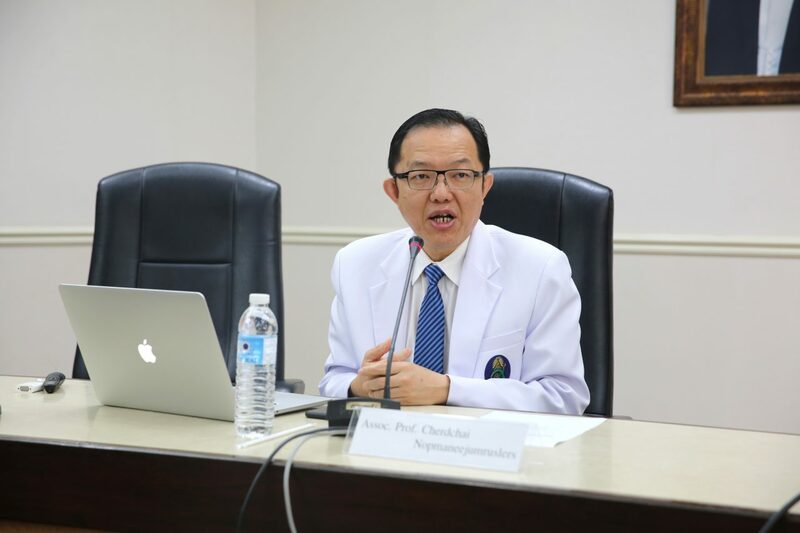 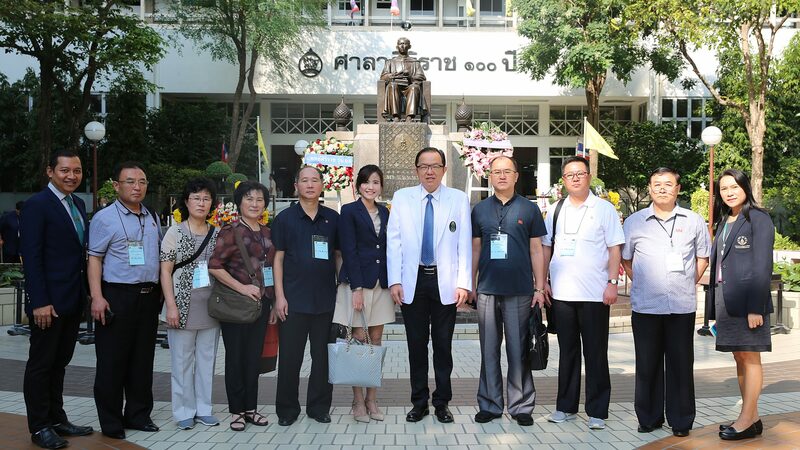 January 22, 2019: Escorted by the representatives from ASEAN Institute for Health Development (AIHD), Mahidol University, the senior officials from Ministry of Health, Democratic People’s Republic of Korea, paid a half day visit to Faculty of Medicine Siriraj Hospital, to learn about Hosptial’s LEAN Management. 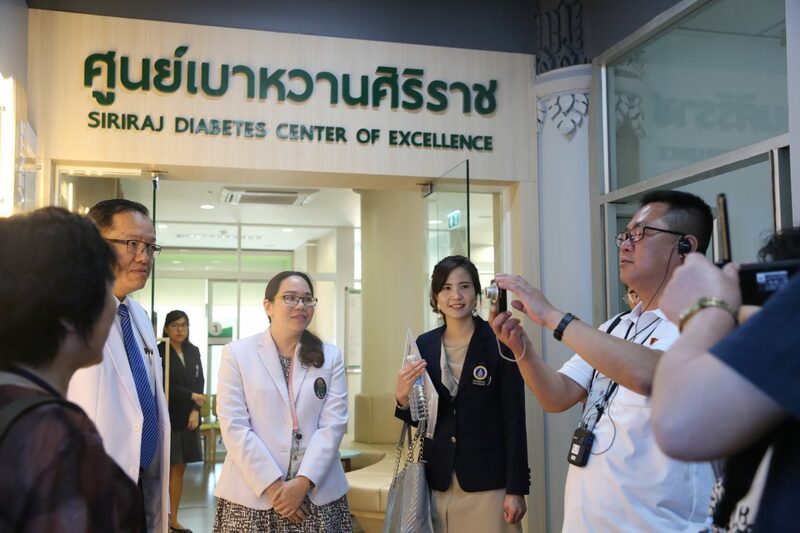 The delegation was welcomed and introduced to Siriraj’s LEAN Journey to Quality Excellence and Sustainability by Assoc.Prof.Cherdchai NOPMANEEJUMRUSLERS, Deputy Director of Siriraj Hospital and Routine to Research Unit (R2R) Team. 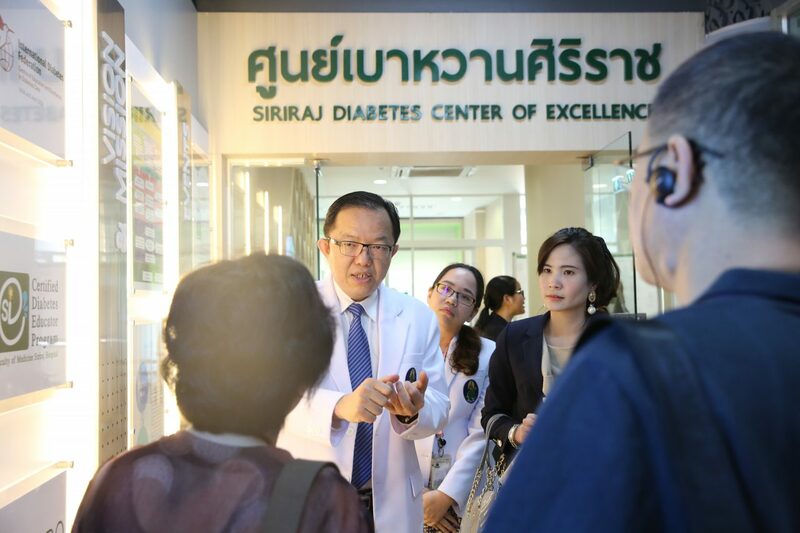 Siriraj sight visit also included the 13th Floor Inpatient Unit at Chutatuch Building, Siriraj Diabetes Center of Excellence, and Out-Patient Blood Laboratory Unit.